Special requirements needed to fulfill this role for the lady with a touch of daredevil personality! First of all, it has to look great! Next up, luxuriously soft and comfortable fabric is a must. 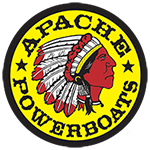 Non-negotiable, of course, is that all-important “Apache Powerboats logo” announcing she’s ready to take on the world in the fastest, sleekest mean machines of them all. 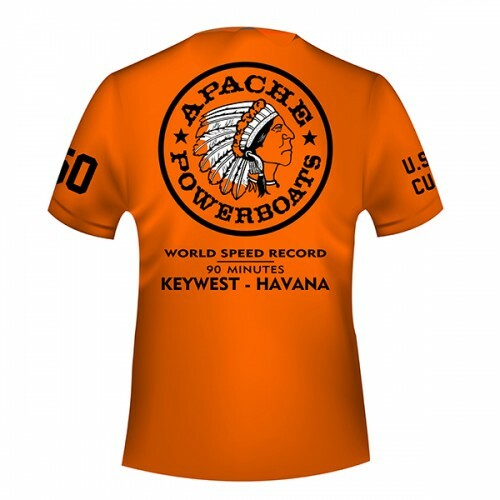 This long sleeved tee is perfect for those mornings with a touch of chill in the air, but it’s light enough to be worn for extra sun protection out on the water. 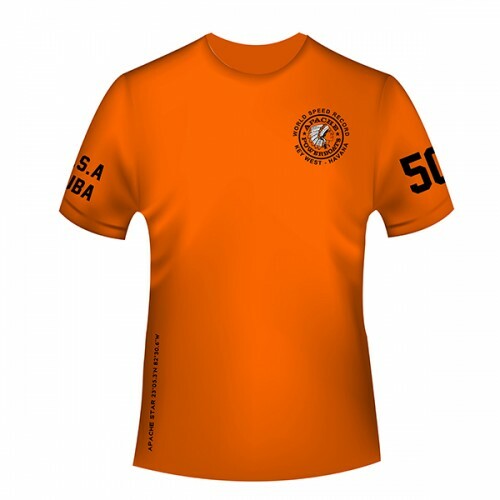 With our Women’s long sleeve T-Shirt, You’ll love the loose fit, and you’ll feel ready for anything!